This adorable little boy is on my Baby Planner package. 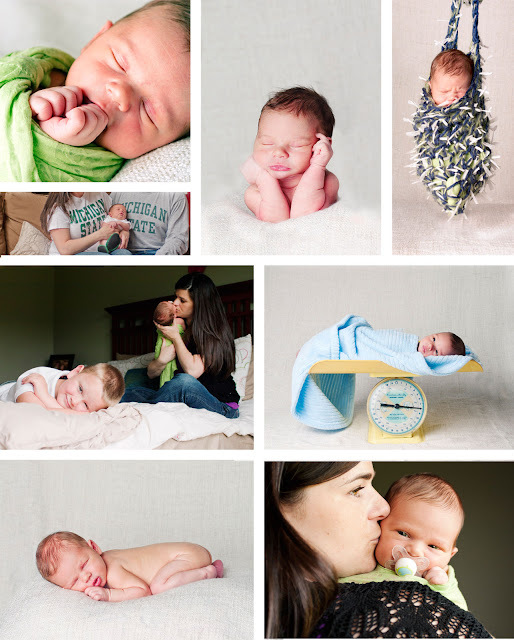 :) I'm so excited to photograph this little guys first year of life. He was an absolute angel! Can't wait to see him in October!